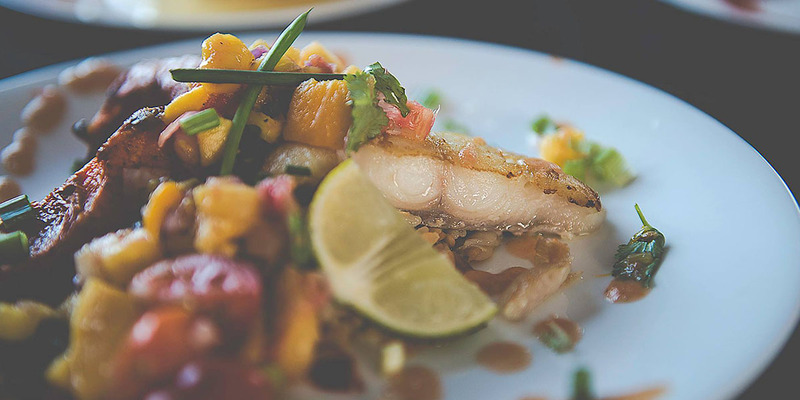 The Cannery Club is an exclusive, membership-based recreational and social club located within the historic Libby, McNeil & Libby and former Ward’s Cove Cannery campus. 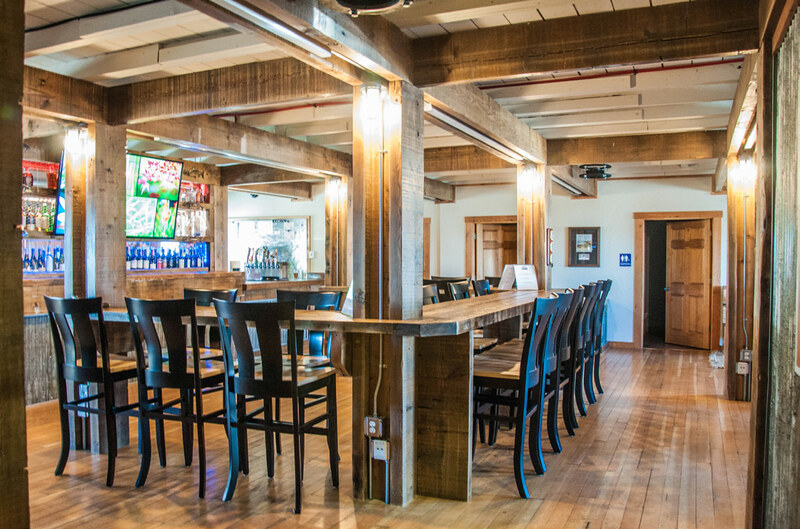 The river frontage, scenic views, attention to detail, and preservation and modernization of Kenai’s historical buildings sets The Cannery Club’s atmosphere far apart from any other establishment. The Cannery Club will offer drinks and food in a unique, first-class setting providing special events and catering, private meeting spaces, outdoor recreational activities, and a professional networking environment away from the noise. For those of you who have been to our facility, you may appreciate some of the changes we have made to accommodate The Cannery Club. Though the vintage ambiance and attention to detail are still ever present, our carefully designed tasting flights and appetizer offerings will change every 4-6 weeks, so there will always be something new for you to try! We are developing an exciting calendar of events for 2019 and will keep you updated! The Cannery Club initially will be open Thursday-Saturday, 4 – 11 p.m. to meet your club needs. Additional on-site services and discounts will be available to club members only, such as: lodging, river access, spa services, special club events, flightseeing tours, and much more. Here’s how our monthly dues differ from other clubs: The monthly dues are applied directly to the charges you incur each month. To become a member, you must have received a letter of invitation or be referred by one of our current Cannery Club members (restrictions apply). Our first group of members who apply for The Cannery Club will be offered our lowest rate of membership of $50 per month, our Silver-level Membership. Club dues and initiation fees are detailed out in The Cannery Club Membership application below. In the coming weeks, we will be offering three levels of membership: Silver, Gold & Platinum. These memberships will have different price points and inclusive of privileges only offered at The Cannery Club. The membership application is available through the link below. Please email all inquiries and completed applications to amy.west@pacrimlog.com. Become a member to enjoy the river frontage, scenic views and the attention to detail that sets The Cannery Club above the rest. The club is the perfect place for meetings and events or for getting together with friends over the weekend. Members have access to first-class food, drinks and more. Our members enjoy exclusive access and discounts on lodging, spa services, flightseeing tours and much more.